With the release of the GeForce GTX 780Ti series it seems like ‘standard’ GeForce GTX 780’s have seen their day in the sun and it’s all bingo parlours and shuffleboard for the one time king of the video card realm. Quite literally the idea of a comparably fast and powerful GTX 780 would seemingly be a contradiction in terms as they still have 25% fewer enabled Cuda Cores and rely upon slower GDDR5 memory. Well PNY would like to have a word with you as that is exactly what they have demanded from their engineering department. With over 21 years of experience in the industry the engineers over at PNY were more than up to the task and took it with a zeal usually reserved for ‘flagship’ status cards. To accomplish this task they have torn down their stock 780 XLR8 reference card and rebuilt it stronger, faster and better. 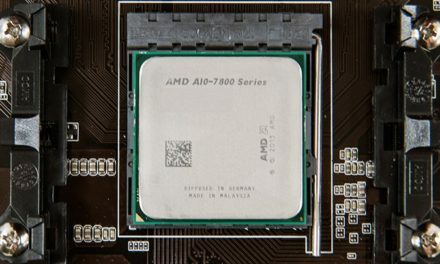 Firstly they have given this card a massive factory overclock and boosted the base clock from 863Mhz all the way past the Gigahertz barrier to 1,006MHZ – which is higher than most GTX 780s boost clock rating. 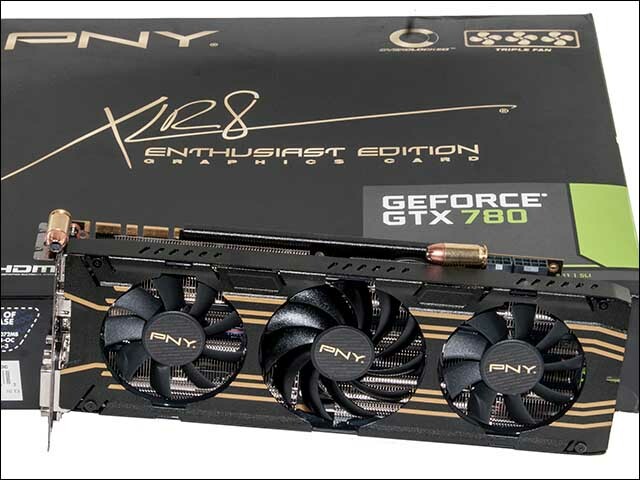 This in turn has pushed the PNY GeForce GTX 780 XLR8 OC’s boost clock rating to 1,059MHz. Because a GPU is only as fast as the RAM it is attached to, PNY’s cracker jacks also overclocked the GDDR5 RAM modules from an effective 6,000MHz to 6,208MHz. 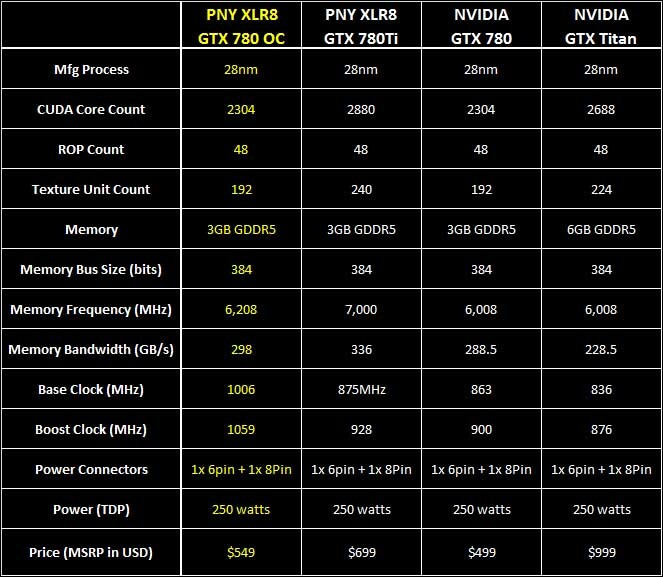 To put these factory overclock levels in perspective, most ‘overclocked’ GeForce GTX 780s top out at way less than this and the GeForce GTX 780 XLR8 OC is easily one of the highest factory overclocked GTX 780’s you can find. 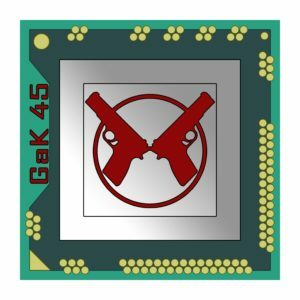 To guarantee these high level overclocks PNY have used only highly binned GK110 cores, and if history is any indication this overclock may in fact be conservative with a lot more left in each of these GK110 cores ‘tank’. To ensure that these already overclocked GPU’s are happy and will not die an early death PNY have also thrown out the very decent reference rear exhaust cooler and instead gone with a fully custom, three fan unit that promises to not only be more than capable of cooling the hotter running components but also be much more mild mannered while doing it. 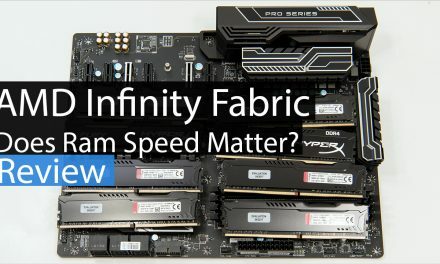 In a move we are sure that is going to cause more than one ripple in the marketplace PNY were not satisfied with only creating a 780 powerful enough that it can compete against the 780Ti’s they have also gone one better and given their all new GeForce GTX 780 XLR8 OC a price that is much, >much more palatable to consumers. 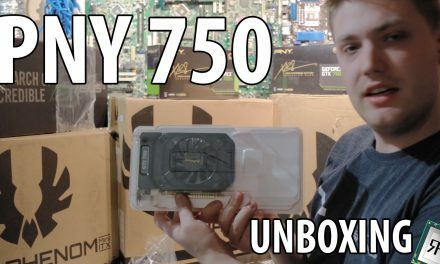 Instead of demanding $600 plus for this new lean mean machine, they have only increased the price by $50 over a reference GeForce GTX 780’s MSRP of $499! Add in a lifetime warranty to go along with all that power and PNY may just be able to pull off what as unthinkable not that long ago: create an actual great value GTX 780. Nice review guys. Looks like a great card.